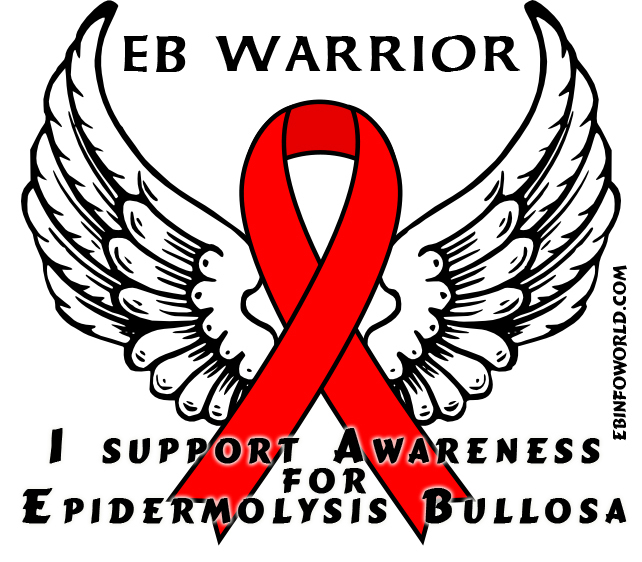 Here’s part 3 of more EB Awareness Tags I made. 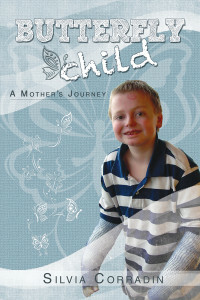 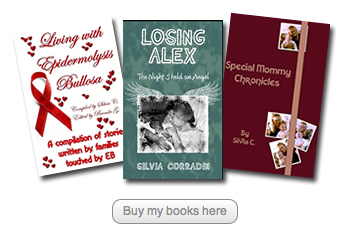 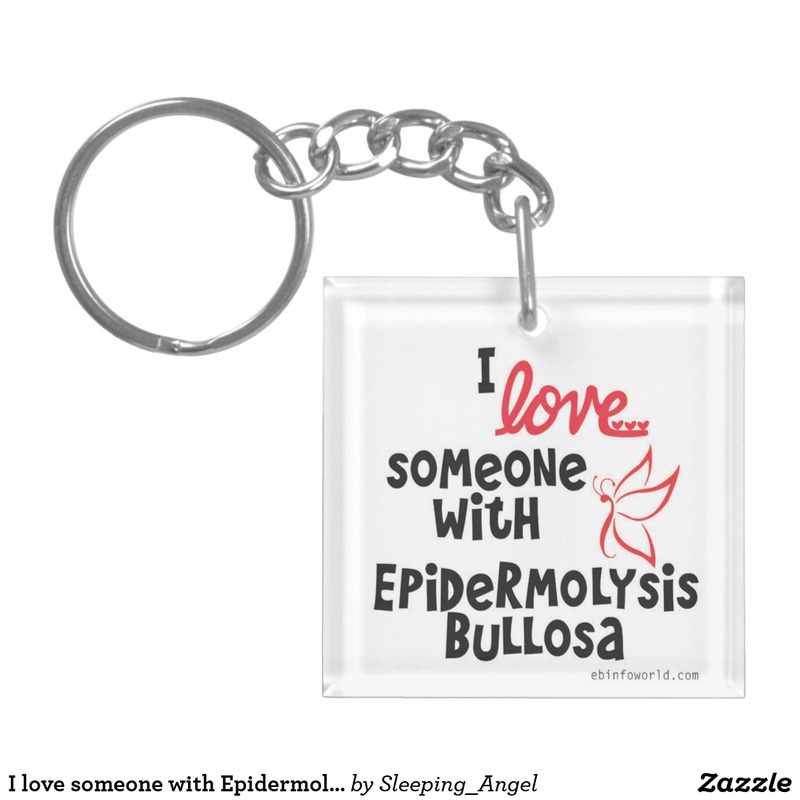 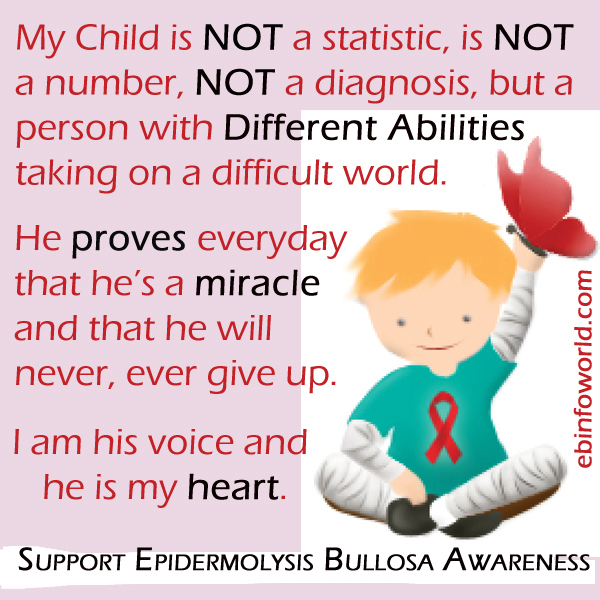 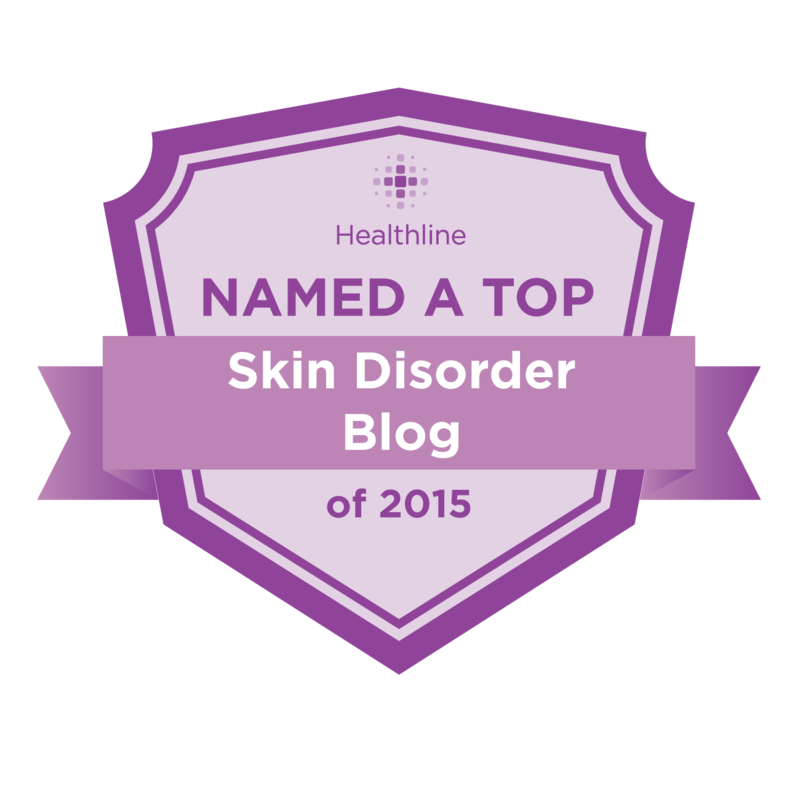 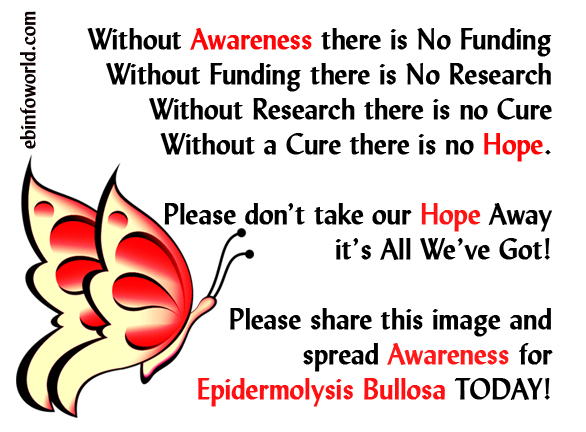 Please feel free to share and use them for Epidermolysis Bullosa Awareness in any way you like. 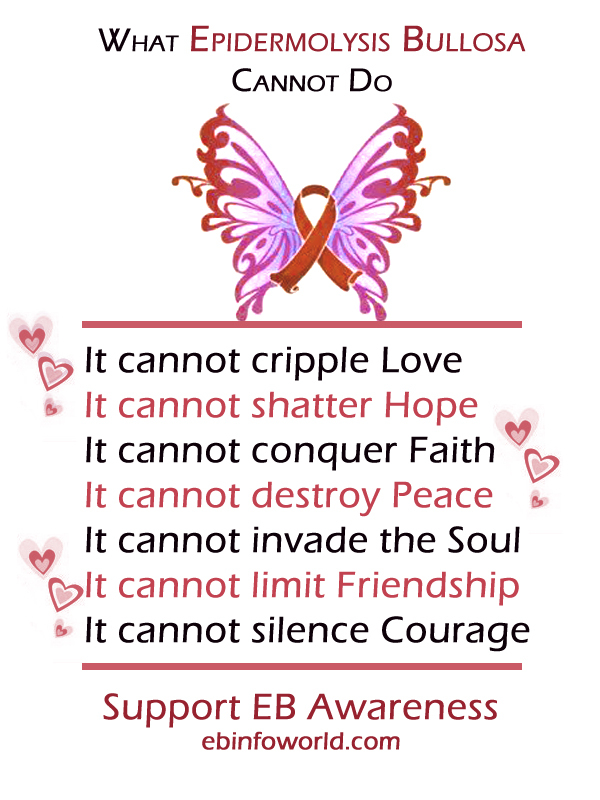 Click on the image for a bigger version, right click to save.